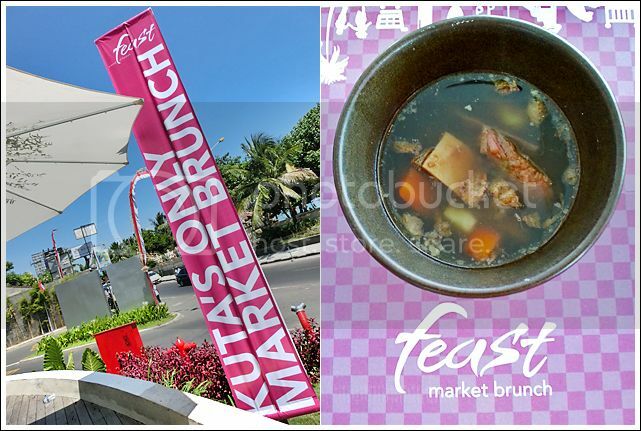 Eat, Pray, Love can now take a break to surf, sleep, savour and shop at the heart of Kuta with Sheraton Bali Kuta Resort. 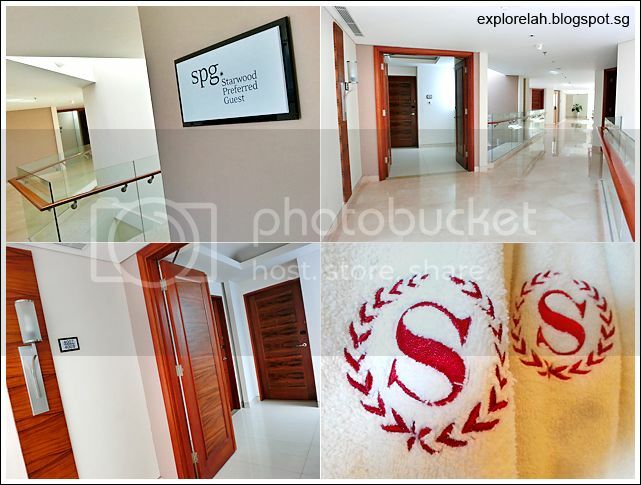 Opened in December 2012, the latest hospitality blockbuster managed by Starwood Hotels & Resorts Worldwide Inc. has spangled a touch of luxury to the Kuta beachfront and given vacationers, business travellers, families and honeymooners a prime spot to soak in the best of Bali. Situated at the mid-point along Jalan Pantai Kuta (Kuta Beach Road), the presence of Sheraton Bali Kuta Resort has invigorated the area with style and sophistication. 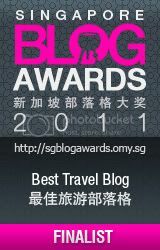 I had the good fortune to spend 5D4N at Sheraton Bali Kuta Resort and as a result, fill in the pages of what Elizabeth Gilbert missed out when romancing Bali as she searched for her 'I' in Italy, India and Indonesia; a soul-searching pilgrimage that culminated in her bestselling memoir whose title this blog post started with. 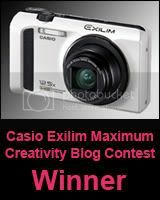 So if you are ready to write your own bestseller of a Bali holiday, scroll on and be prepared to Eat, Play, Love! Usually, the start of a vacation for me is at the point where I cleared the customs of the destination country. 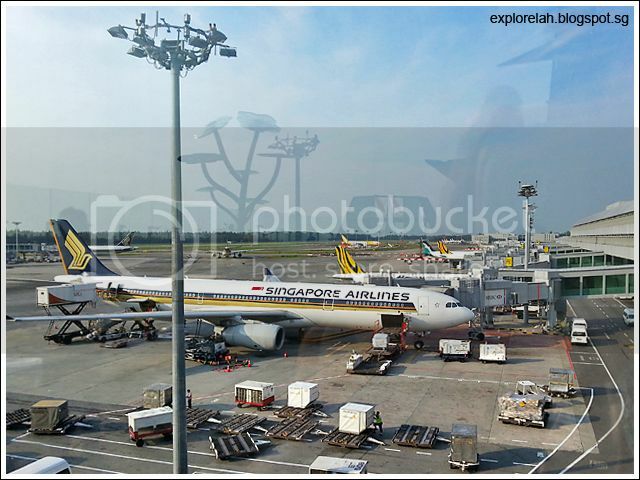 But my holiday bliss this time round started the moment I boarded my flight by Singapore Airlines (SIA). It is always nice to travel with our national carrier for the impeccable service and accent that makes me feel right at home. 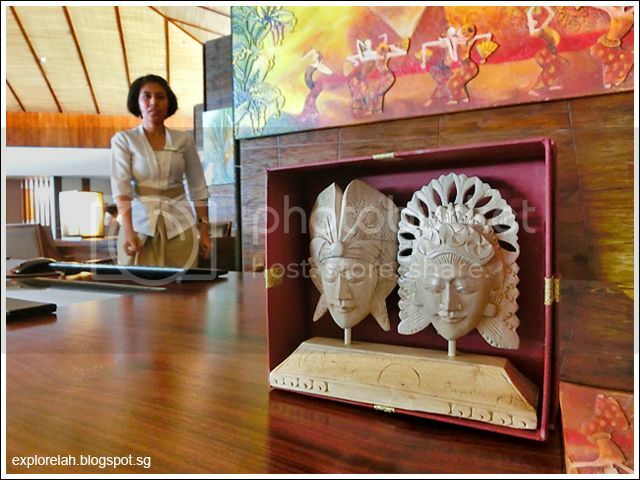 The airline operates 4 daily flights out from Singapore to Denpasar (Bali) at 7am, 9.35am, 4.40pm and 6.20pm. 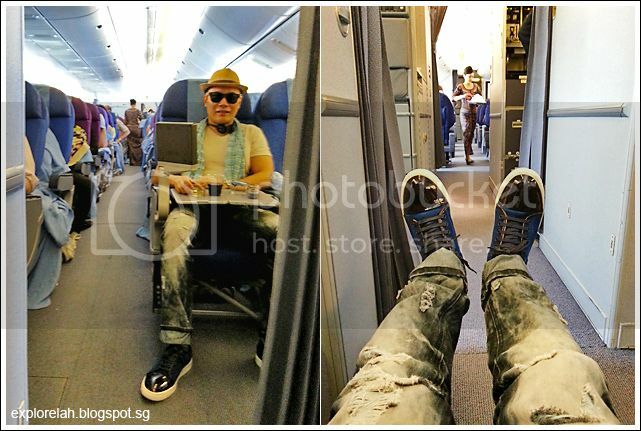 The flight duration from Singapore to Bali is approximately 2hrs 30mins. 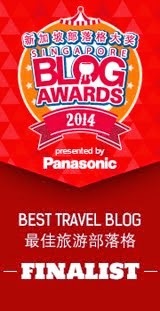 But flying with SIA, I wished Bali would have been further! Got an opportunity to sit right next to the aircraft's entrance with extra, extra legroom! 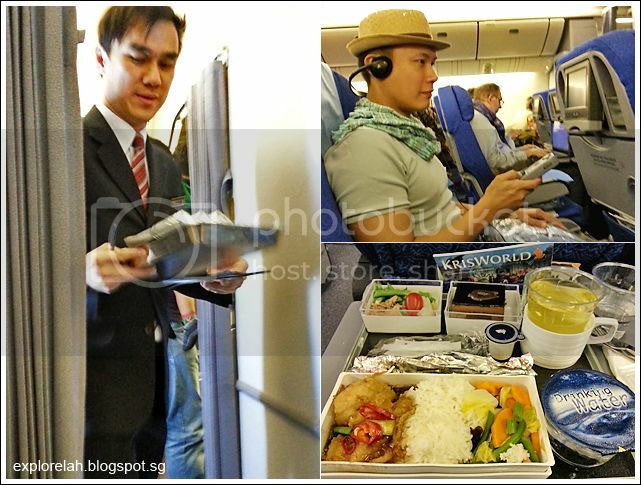 SIA's high service standards are legendary and David, the flight attendant serving our aisle, added a personal touch by being intuitive. He offered to refill my wine when he observed that I've finished and also to help me take a photo when he saw me camwhoring. 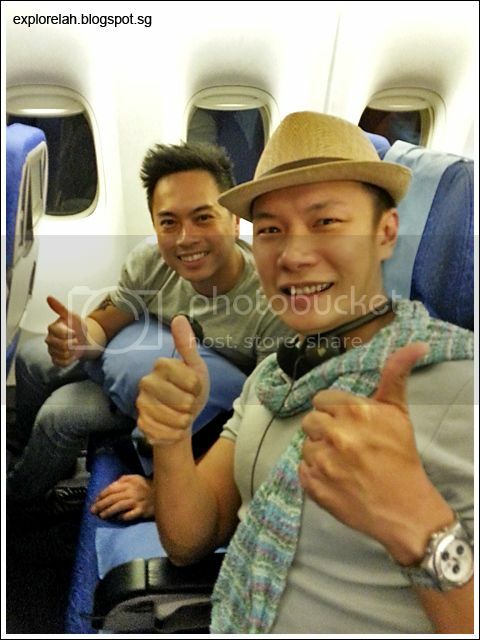 Thumbs up for a great flight experience to and from Bali! 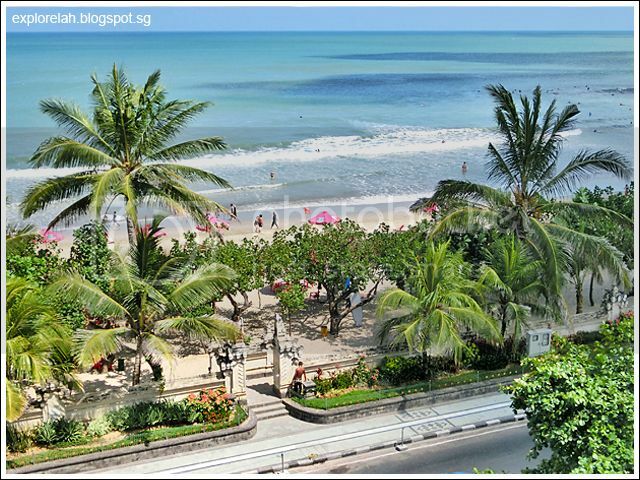 Located right at the heart of possibly Bali's most popular beachfront, Kuta, Sheraton Bali Kuta Resort is about 20 minutes (without traffic jam) by cab from Denpasar Airport which makes it a really convenient and accessible place to stay. The resort offers an exclusive and luxurious retreat amidst open-air terraces, an infinity pool, healthclub featuring Sheraton's signature Shine Spa, gym, 3 dining venues, meeting facilities and gorgeous ocean view rooms that are big on space. 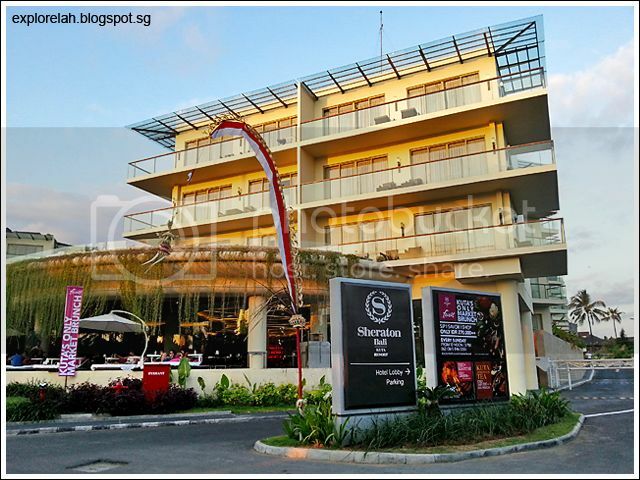 Façade of Sheraton Bali Kuta Resort along Jalan Pantai Kuta (Kuta Road) with an open air patio extended from the resort's Feast restaurant on ground level. 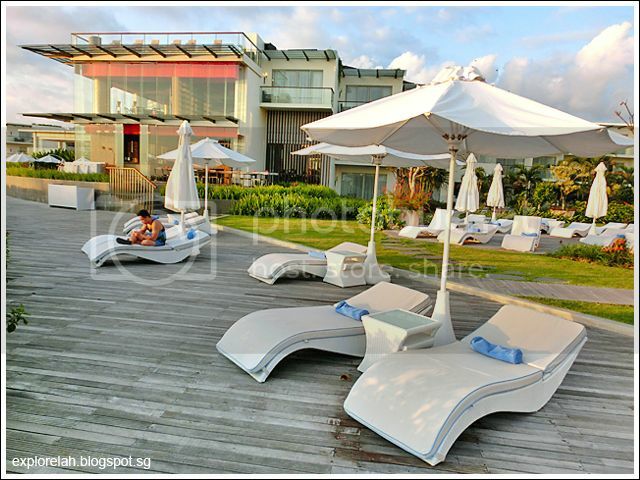 The patio with generous daybeds is a great place to chill over breakfast or night time drinks. Arrival entrance for guests to the resort. The moment our car door opened, traditional Indonesian music welcomed us whilst artisans performed the graceful and famed Balinese dances. It's a delight to get so upclose with Balinese culture. 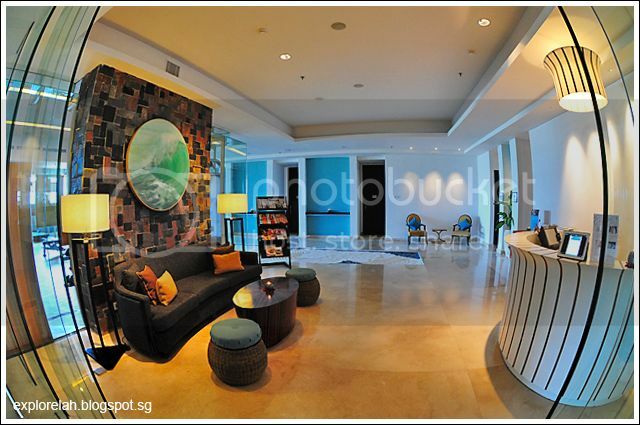 Instead of a reception counter, the resort opted for a series of check-in desks to breakdown the barrier between guests and service staff. View from The Lounge area in front of the reception looks out to the idyllic resort pool juxtaposed with the restless surf of Kuta Beach. 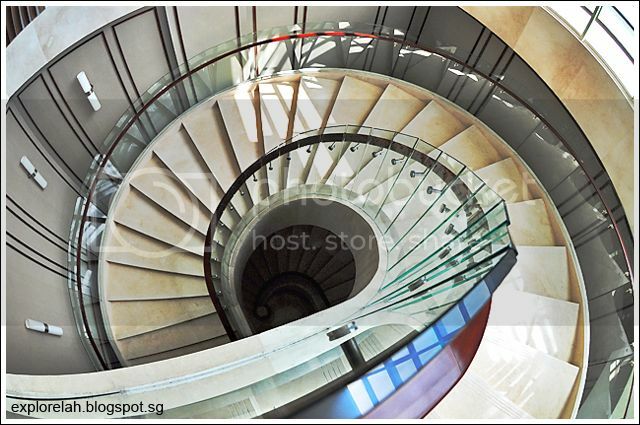 Contemporary with hints of traditional Indonesian seafarer culture, the resort exchanged clichéd and overbearing cultural elements for a more modern interpretation. 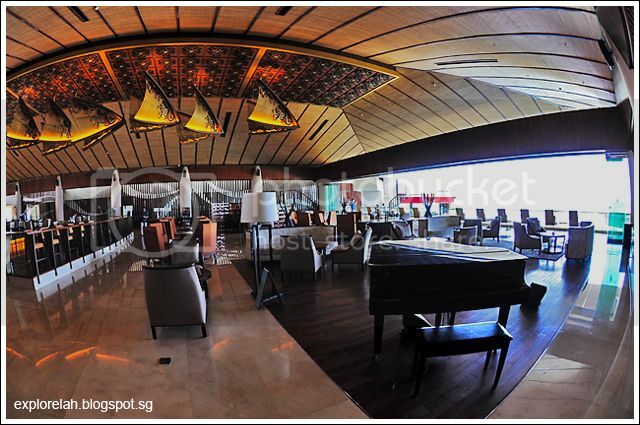 An example is the abstract representation of traditional fishing hulls suspended on the ceiling of The Lounge. 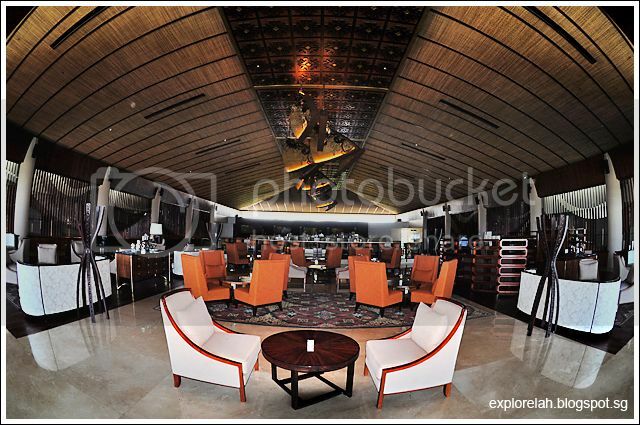 The Lounge at Sheraton Bali Kuta Resort offers high tea and late night drinks and is a great vantage point to enjoy the multi-hued Kuta sunset during the Social Hour where guests can mingle over wines and cocktails. During our visit, we were treated to a high-tea fashion show that showcases the talents of local designers. The collection being catwalked can be found at SATU at Beachwalk, a shopping complex that is adjoined to Sheraton Bali Kuta Resort. SATU gathers the most promising Indonesian designers into one shop so if you're looking for something unique, SATU is the place to go. As an average vacation traveler, I don't usually talk about the business facilities that a hotel provides but the ballroom at Sheraton Bali Kuta Resort is worth a mention. 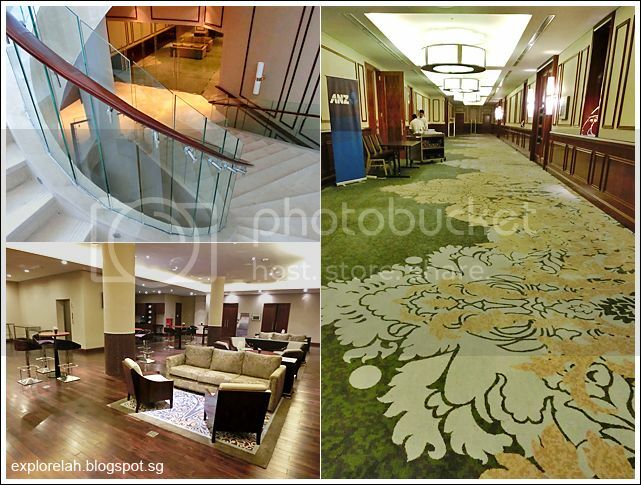 For one, there's the good-looking nautilus stairwell to reach the ballrooms and another is the beautiful carpeting plus nice décor. 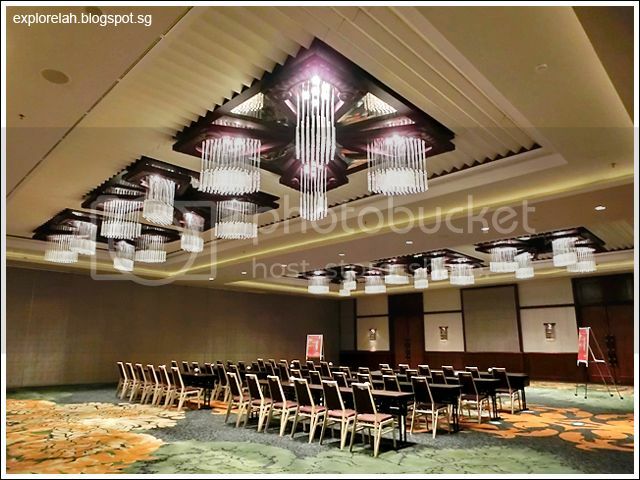 The resort offers 9 flexible event spaces that are equipped with state-of-the-art technology such as broadband or high-speed wireless internet access and built-in projectors and screens. Now we come to the most important part of any hotel... the room. 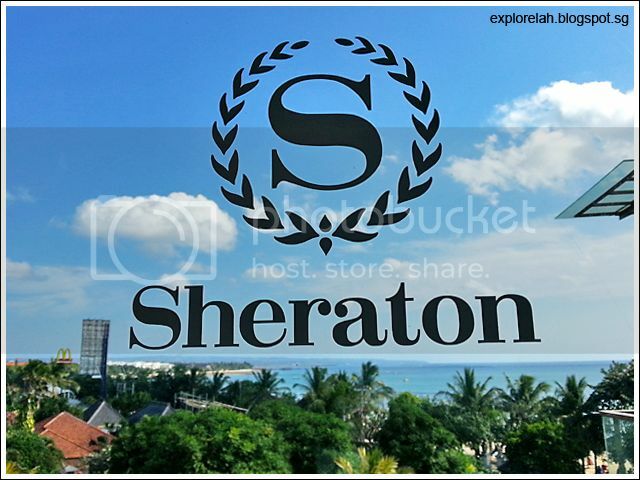 Sheraton Bali Kuta Resort houses a collection of 203 guest rooms and suites that come with a private balcony offering a sweeping view of Kuta and the Indian Ocean. Hallway leading to my room. 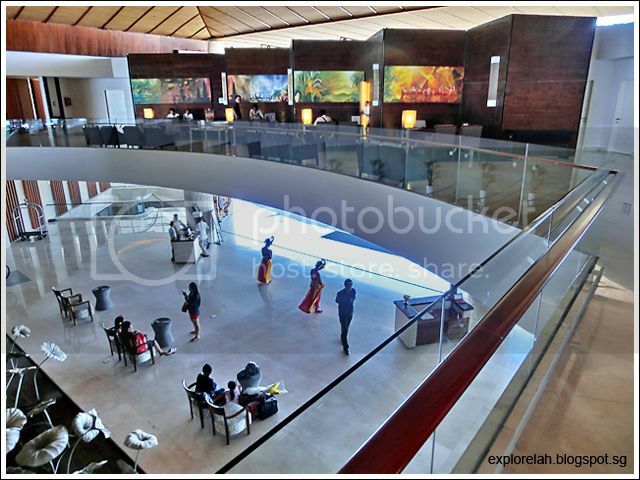 The resort uses a lot of skylight and glass visages to allow natural lighting during the day as part of its commitment to eco-friendliness. 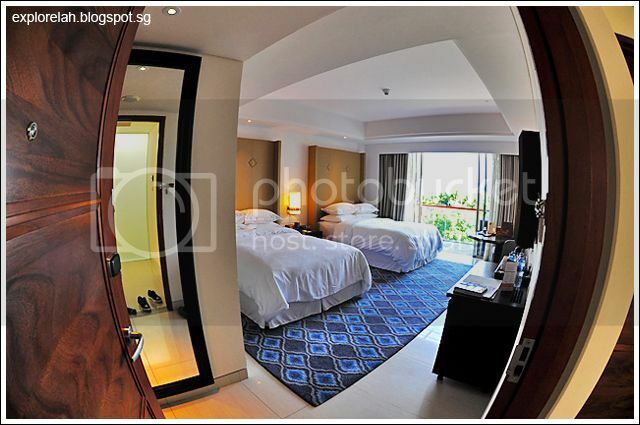 There's a bright and open feel to the rooming wing with the units housed within a door which could be closed. So if you and your friends take up 2 adjoining units, you can close the main door and create a common area. Welcome to my room. Please hold on a minute while I pick my jaw up from the floor. 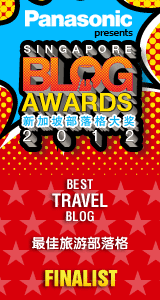 Although it's a twin-share room, the huge beds can comfortably sleep 4. 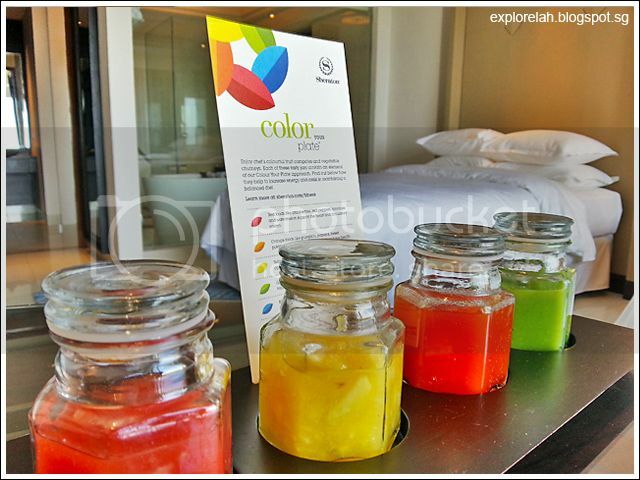 Instead of a welcome fruit basket, we were introduced to Sheraton Bali Kuta Resort's Colour Your Plate philosophy for healthy eating. 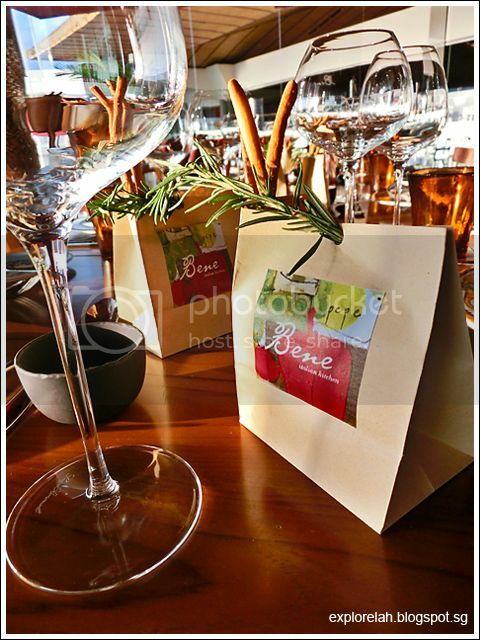 To bring home the point, we were offered 4 jars of homemade jams and dips made from natural ingredients such as pineapple, tomato, and other stuff that are packed with fibre and nutrients. 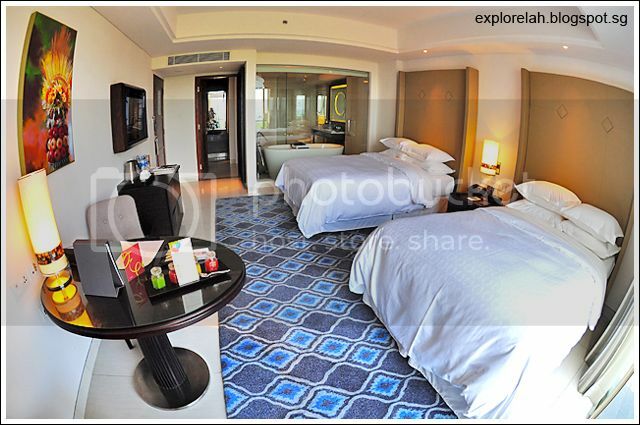 The room comes with Sheraton's registered Sweet Sleeper Beds that felt like snoozing on a wedding cake. The bed was so comfortable, I lazed in it more than I went out! 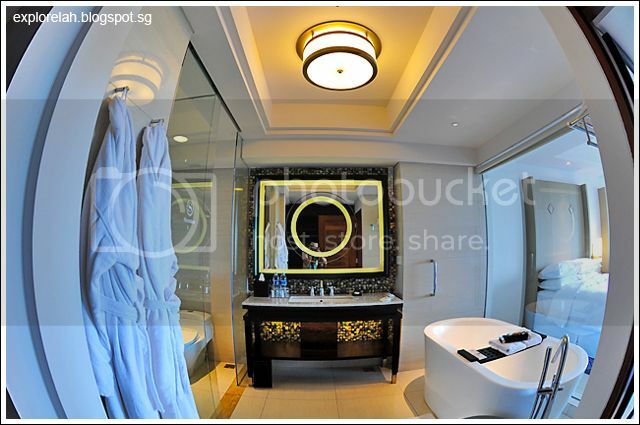 The open concept of the bathroom is great for honeymooners. With the bathroom blinds rolled up and the balcony curtains pulled back, one can enjoy a soak in the tub while looking out to the sea. But check that the next door unit is empty before doing it as guests from the other unit can partially peer into your room from their balcony. View from my room's balcony. View of the rooming blocks. Rooming blocks surround a manicured rooftop garden that also doubles as a prime sunbathing spot. The rooftop garden is joined to the swimming pool and Bene Italian Kitchen (building in the background) by a wooded walkway. 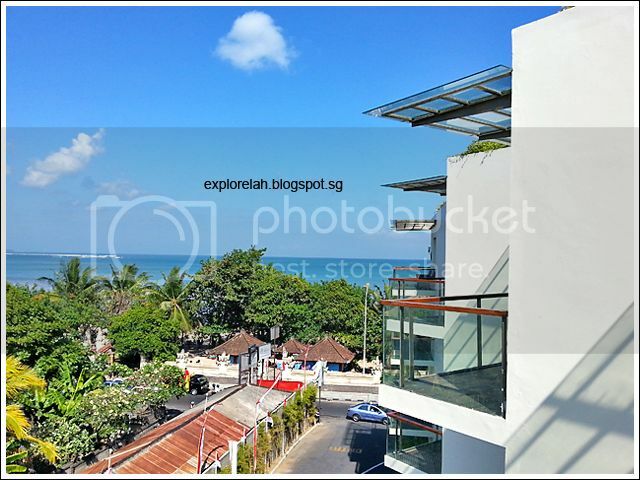 Peering over the rooftop garden, you will see Jalan Pantai Kuta as well as Kuta Beach just across the road. Sheraton Bali Kuta Resort has 3 eating venues known as Feast (the main restaurant where breakfast buffet is served along with a local and international selection on its lunch and dinner buffet as well as a la carte menu), Bene Italian Kitchen that serves up authentic pastas and mains for dinner, and The Lounge where high-tea can be enjoyed. I've written separate posts about Feast and its not-to-be-missed Sunday Market Brunch and Bene Italian Kitchen so I won't go into details here. Click on the restaurant names for more about them. Happening every Sunday from 12pm - 3pm, the weekly Market Brunch at Sheraton Bali Kuta Resort allows diners to eat and drink to their heart's content while shopping for fresh produce and local products. Bene Italian Kitchen is one of the best places in the beachfront district to feast on classic Italian dishes while enjoying the mesmerizing Kuta sunset. 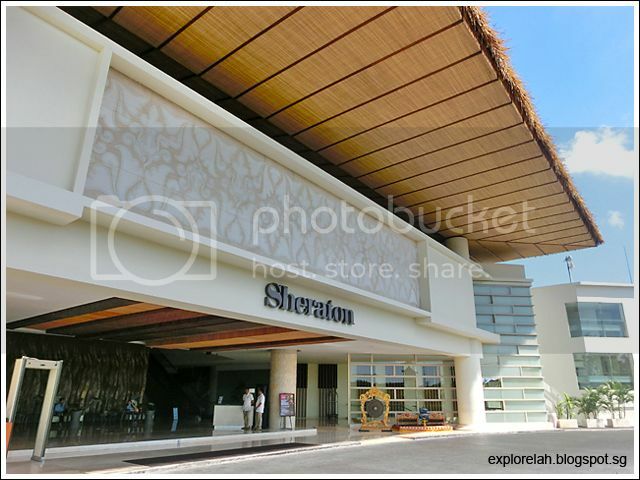 As Sheraton Bali Kuta Resort is joint to an upmarket mall next door known as Beachwalk, there's no lack of finding things to do if you have had enough of surfing the Kuta waves or to get away from the crowd and horde of souvenir peddlers along the beach. 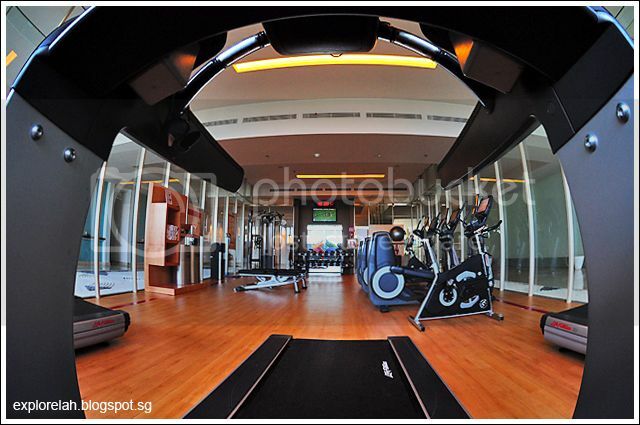 At the resort, you can indulge in a relaxing massage, burn off those buffets at the gym or rent a bicycle to tour the coastal region on wheels. Shine Spa is Sheraton Bali Kuta Resort's signature brand in relaxing and recharging the senses with treatments that blend the east and west. 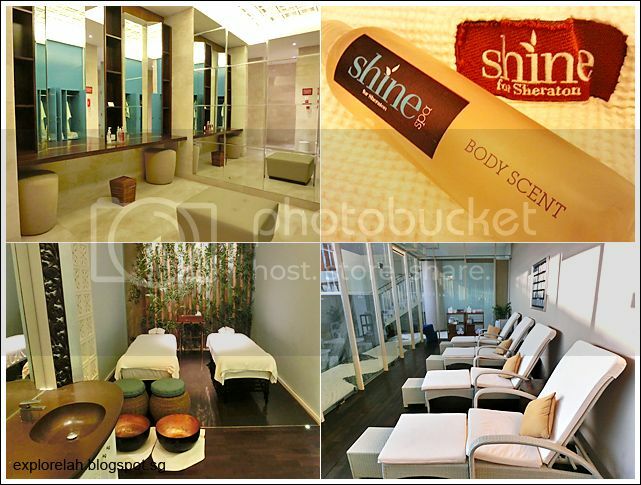 Apart from massages, Shine Spa also offer body treatments (wraps and scrubs) as well as pedicures and manicures. 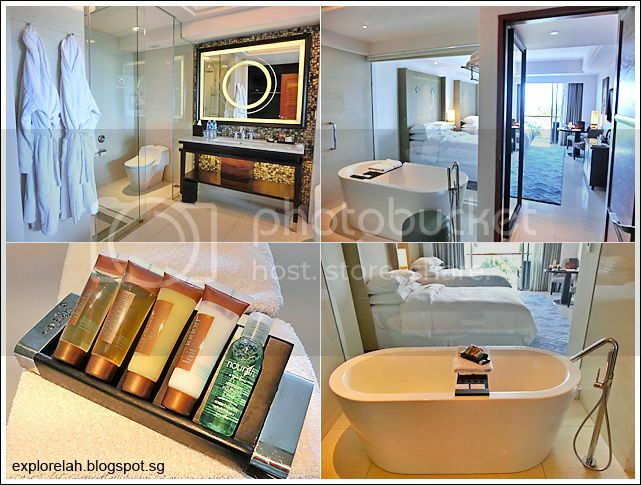 Photos : The well-mirrored changing room (top left); Shine Spa formulates its own unique range of scents and personal care products (top right); one of the treatment rooms (bottom left); and a relaxation lounge where guests can chill out after a massage. 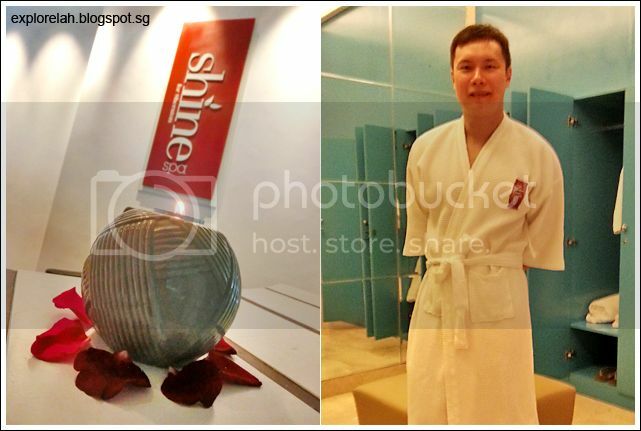 I tried the 1-hour Traditional Massage (Rp320,000++) which went pretty well. 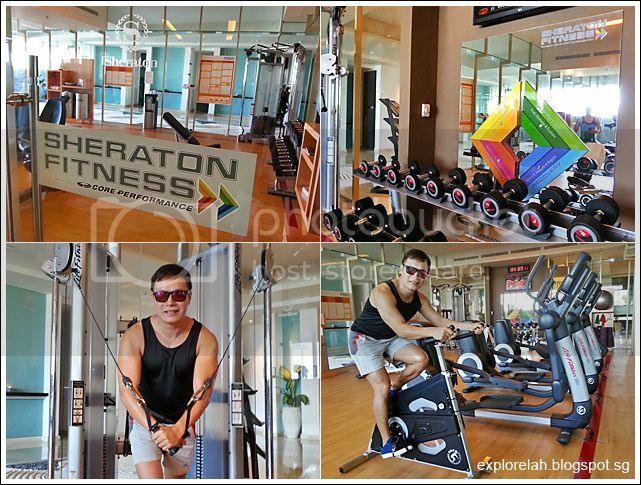 The gym at Sheraton Bali Kuta Resort is compact and offers a range of cardio machines but limited free weights stations. 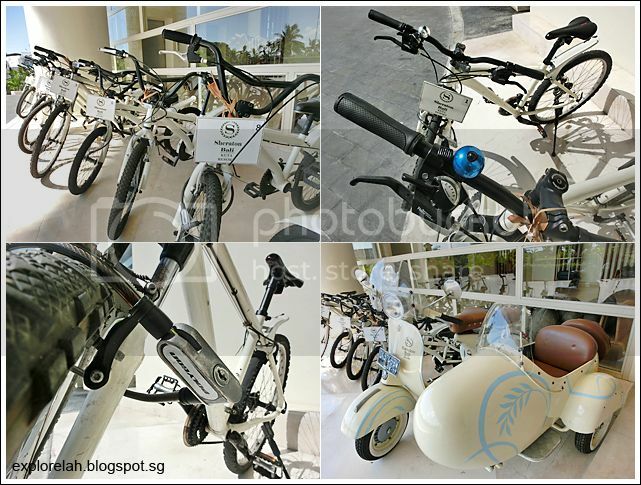 For the adventurous, the resort offers bicycles for rent. I can't remember how much the rental costs but it is definitely a great way to explore Kuta and maybe even all the way up to Seminyak if you have the stamina. The great thing here is that there are 2 bike choices... bigger bikes for adults and smaller ones for kids. I enjoy bike tours but didn't get a chance to ride this time round. 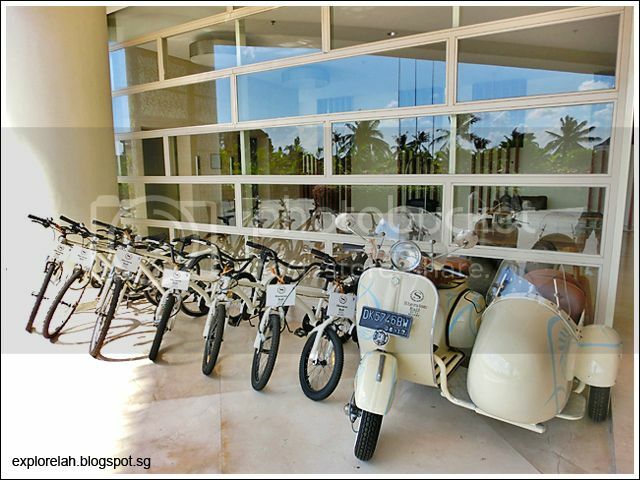 Attention is given to the bikes at the resort as they look very well maintained and come with gear switches and locks. Right next to Sheraton Bali Kuta Resort is Beachwalk, an upscale shopping mall offering luxury brands and international diners. 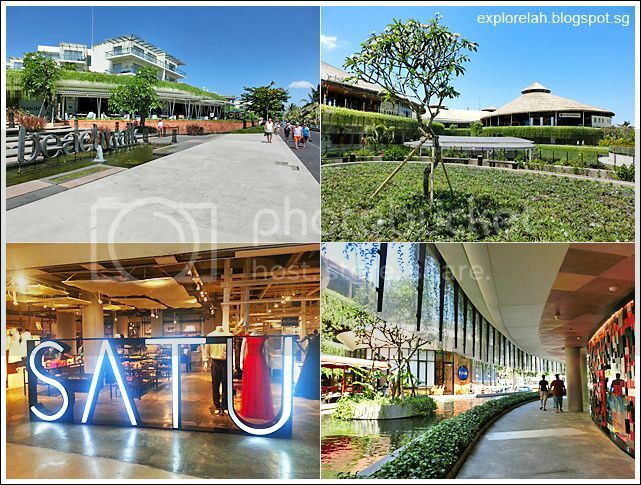 It is by far the most beautiful mall at Kuta. 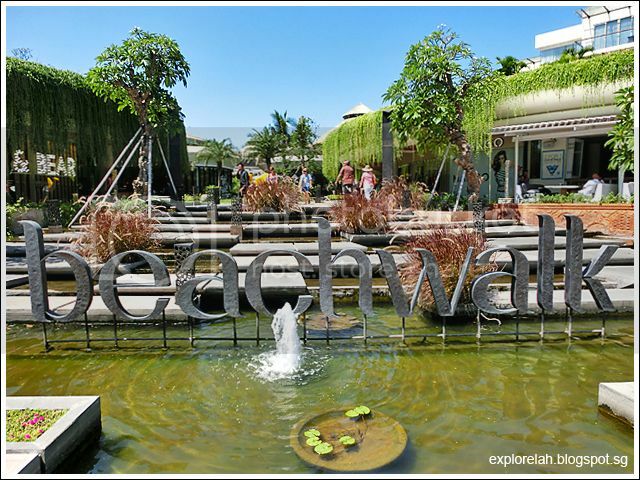 Since its opening, Beachwalk has fast become the latest 'in' place to meet for locals and foreigners to shop. If you want to pick up something from local designers, check out SATU but be prepared to spend. The first time I stepped foot in Bali in 2010 and visited the crazy busy streets of Kuta and the beach, I was rather overwhelmed by the disarray. 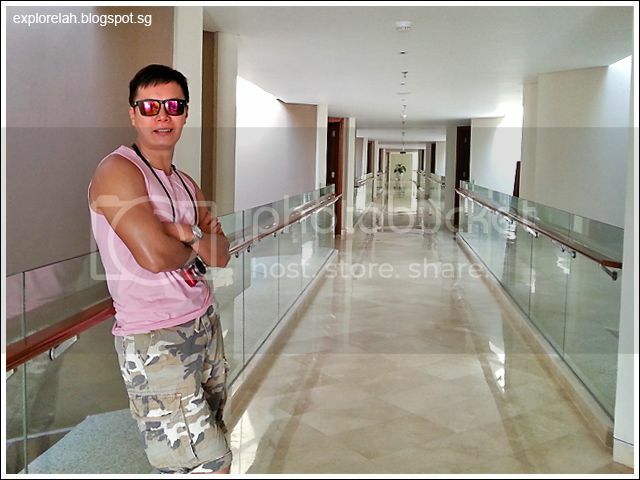 This time round, I had the benefit to get just enough of the chaos and retreating back to the sanctuary that is Sheraton Bali Kuta Resort. Someone in our entourage likened the resort to a mute button for Kuta and I couldn't agree more. 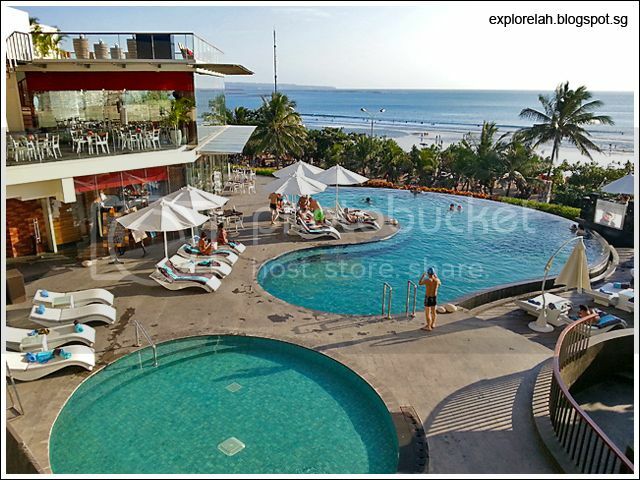 By taking a step back and looking at Kuta Beach from an elevated view at Bene's roof top terrace as well as The Lounge and pool, I was able to appreciate what made this beachside attraction so alluring. It's the unceasing gregarious surf, endless stretch of fine sanded beach and that resplendent sunset that makes every encounter with it a celebration. 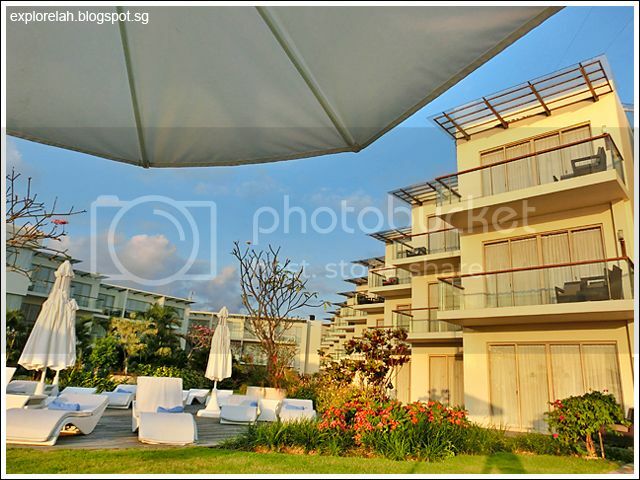 Baking in the sun by Sheraton Bali Kuta Resort's poolside is a much more attractive alternative than jostling for space on Kuta Beach and fighting off the pesky masseurs and souvenir sellers. 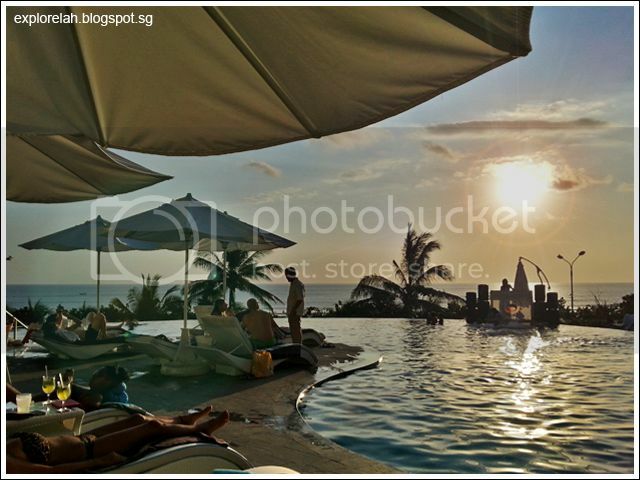 Watching the sunset by the pool with a glass of chilled cocktail or wine is a perfect way to end the day and prepare for the Kuta nightlife. 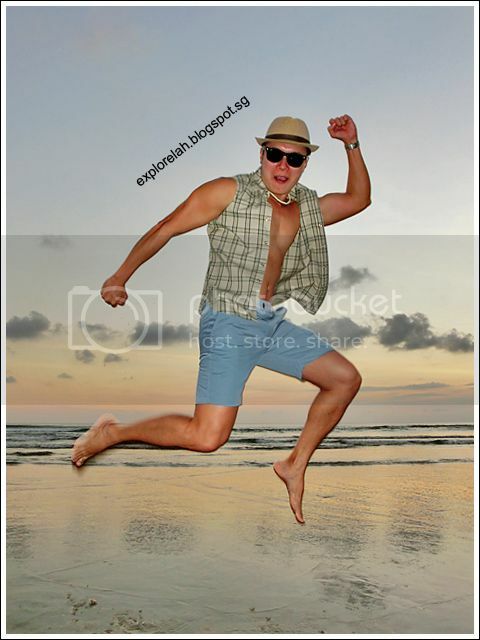 A jumpshot on Kuta Beach. 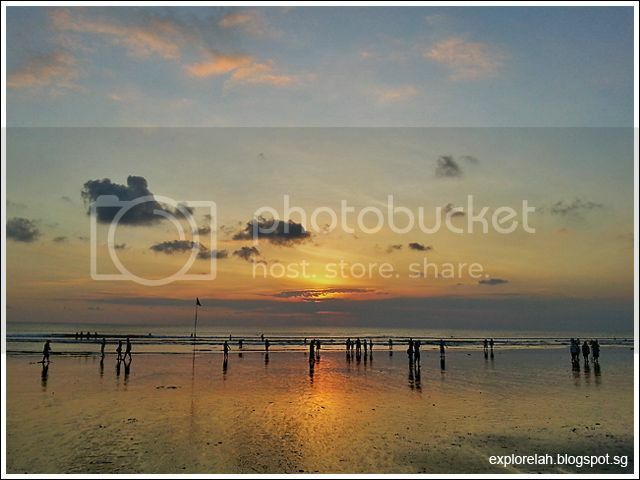 I did not find romance in Bali, but I sure fell in love with the sunset. 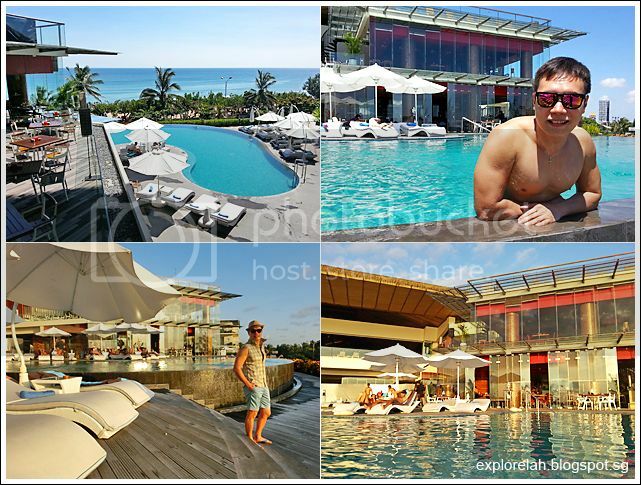 Well, this concludes the chapters of my second visit to Bali and stay at Sheraton Bali Kuta Resort. 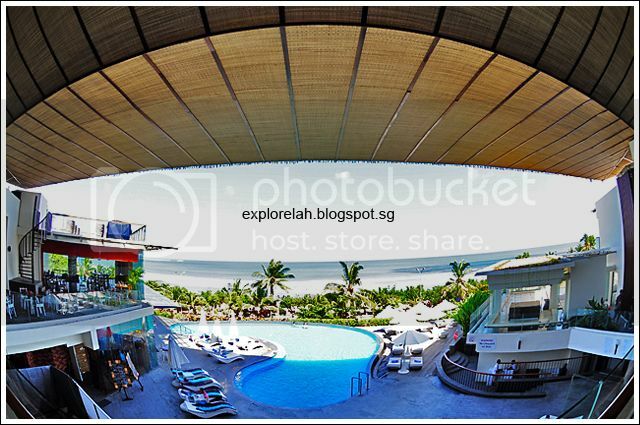 Everything considered, I think the resort is a very good-value-for-money stay for its proximity to the beach, excellent amenities, great services, comprehensive activities, and spectacular view. 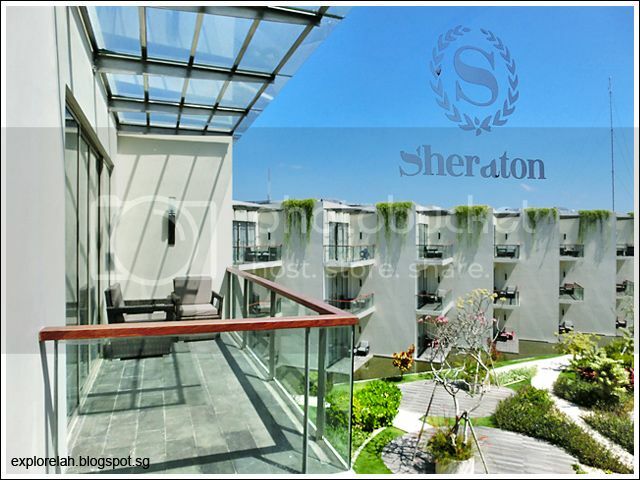 Sheraton Bali Kuta Resort is definitely a winner amongst the crowd of hotels and resorts at the Kuta beachfront district! 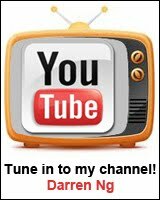 Very nice posting, i love it. Good to see u here Darren Ng. U enjoyed a lot. 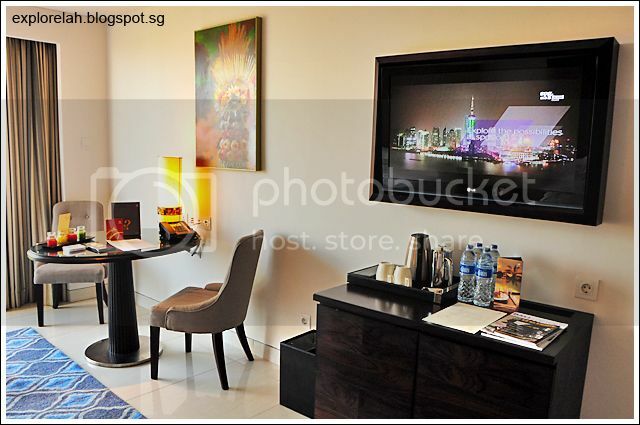 Nice Sheraton!! 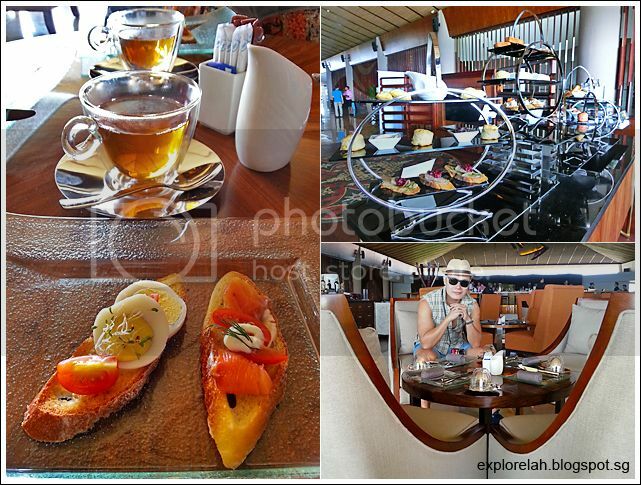 Nice enjoying moments at luxury resort Darren !! 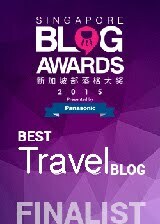 Plan for stay at Kandara resort anytime i know you will get another best moments with Luxury Bali resort. 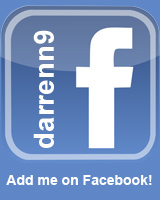 Hey Darren in one word I will say your post too informative and you presented very personal touch. even i have spend 3 days in Bali and also enjoyed but can't share feeling like you.